other offers. 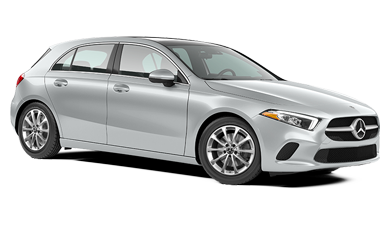 See an authorized Mercedes-Benz dealer for details or call Mercedes-Benz Customer Relations at 1-800-387-0100. Offers end April 30, 2019.